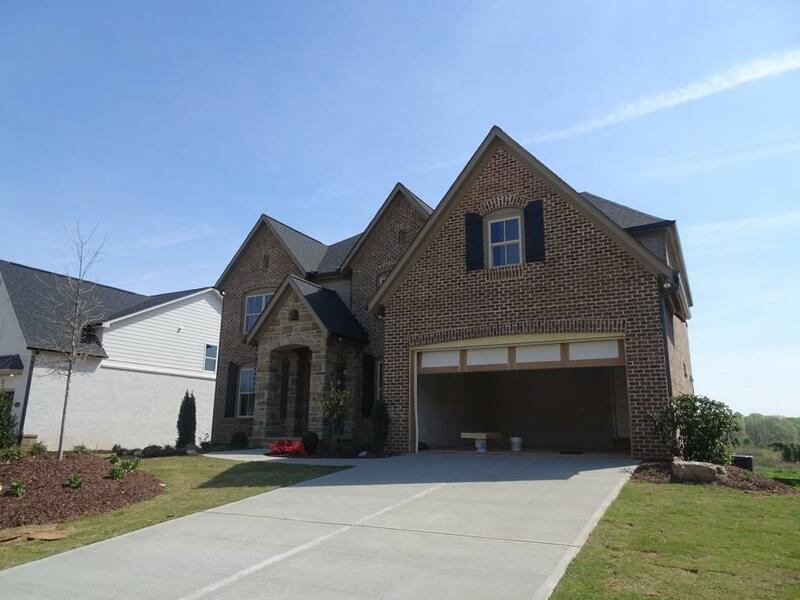 Beautiful 3 sided brick Smart Home on full basement! 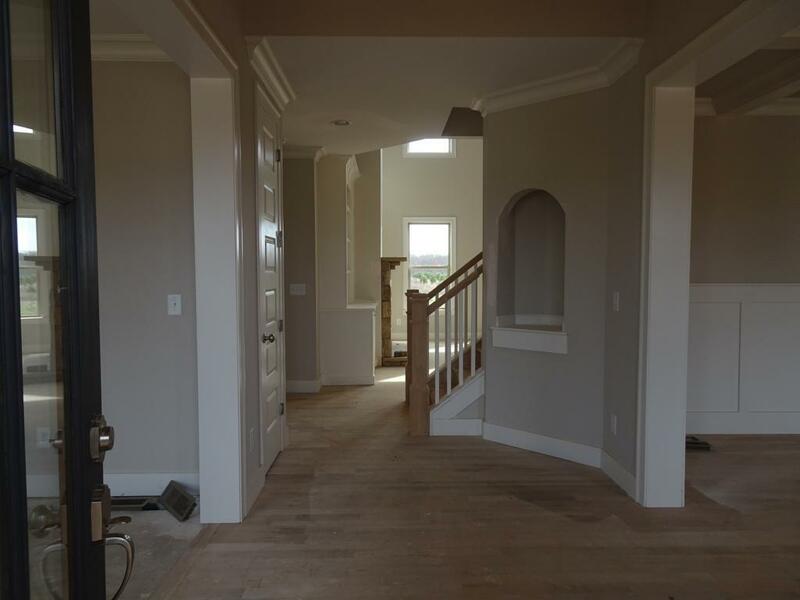 Two story foyer welcomes you into the home w/ Living Room/office & dining room on each side. Guest bed & bath on main. 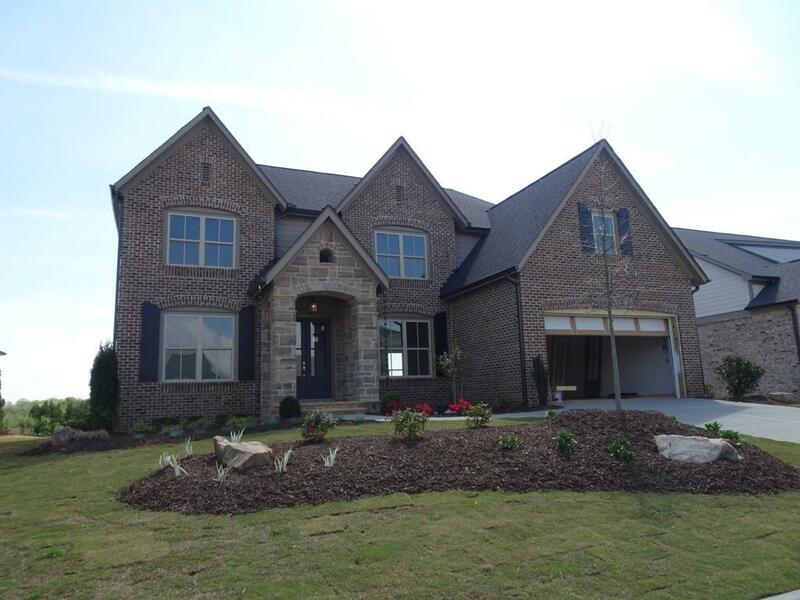 Gourmet kitchen w/ white cabinets, dbl oven, butler's pantry & view to 2 story Great Room w/ natural stone FP & built-ins.Luxurious master suite offers huge tile shower w/ bench & oversized walk-in closet. Laundry room upstairs incl. sink! 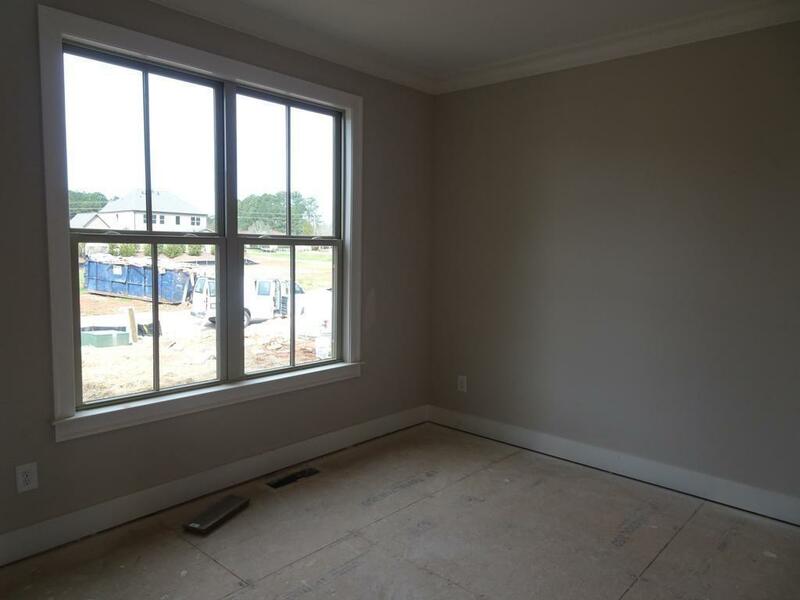 Secondary bedrooms offer vaulted ceilings & ceiling fans. HUGE mud bench off garage. Backyard is large & level! Swim/Tennis community w/ Clubhouse & Lake.